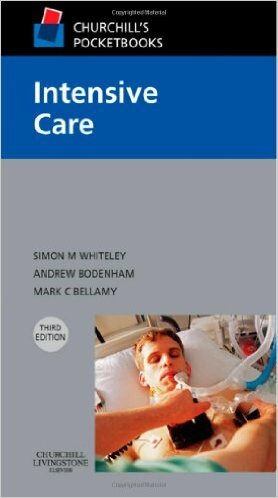 Ideally suited for students in critical care rotations and residents, this concise, practical handbook presents the essentials of medical and surgical critical care in an easy-to-read format. 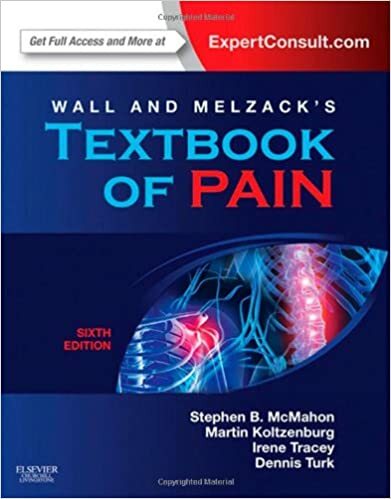 The authors succinctly explain the pathophysiology underlying clinical disorders and the key principles of diagnosis and patient management, emphasizing cost-effective approaches. 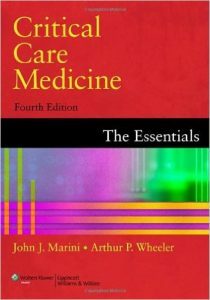 The Fourth Edition includes Controversies in Critical Care boxes in many chapters, which briefly summarize opposing arguments on controversial points. 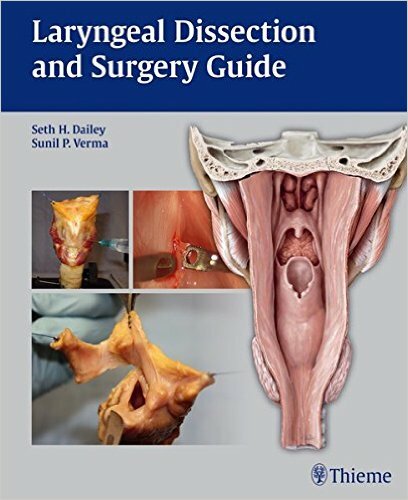 Other highlights include enhanced discussion of CT for abdominal disorders, new ACLS guidelines, and new material on removable IVC filters, interventional radiologic techniques for GI bleeding, and use of vascular ultrasound. will also find it a useful review. 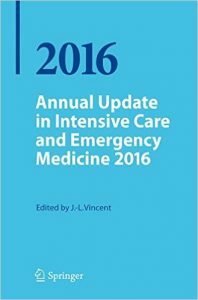 A pocketbook of intensive care for junior doctors/residents working on the intensive/critical care unit. 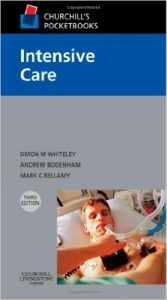 Expanding of guidelines on sepsis. 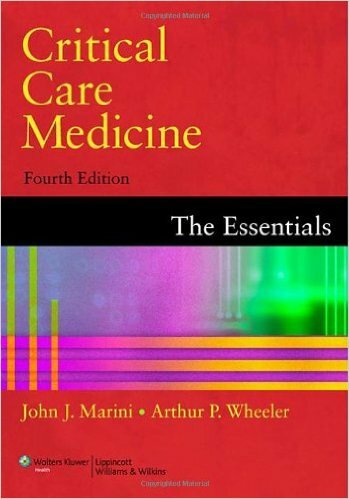 Revision of cardiovascular section with regard to monitoring and use of inotropes. More on non-invasive ventilatory support in respiratory section. Coverage of MARS (liver support system) in renal section. 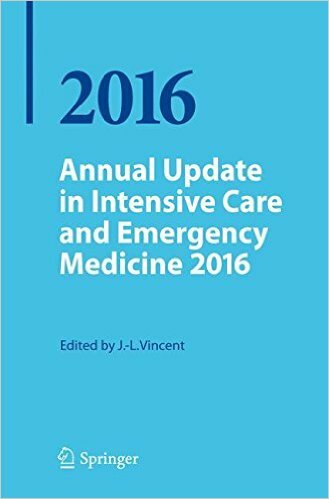 Updating of section on myocardial infarction with regard to angiplasty and stents. 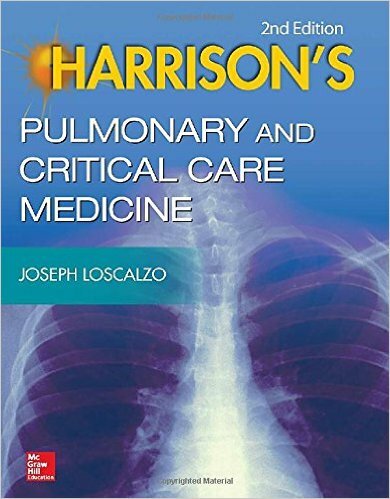 Featuring a superb compilation of chapters related to pulmonary and critical care medicine that appear in Harrison’s Principles of Internal Medicine, Eighteenth Edition, this concise, full-color clinical companion delivers the latest knowledge in the field backed by the scientific rigor and authority that have defined Harrison’s. You will find content from renowned editors and contributors in a carry-anywhere presentation that is ideal for the classroom, clinic, ward, or exam/certification preparation.